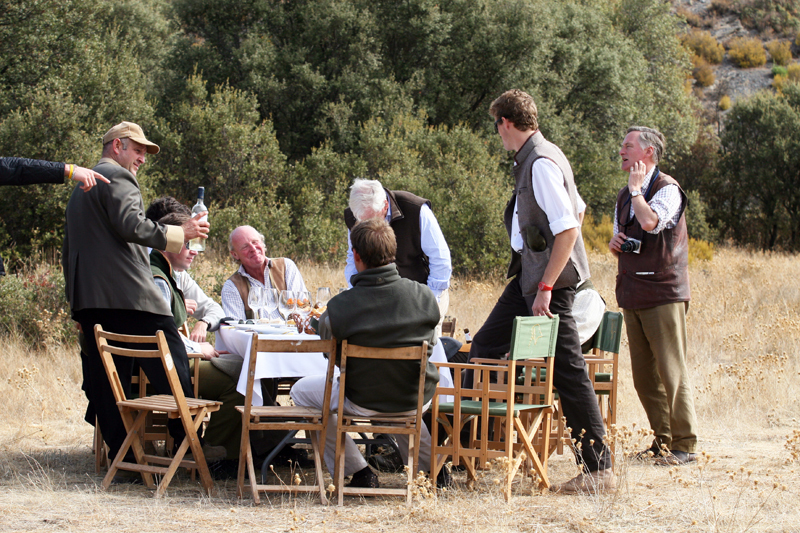 Through our association with International Sporting Agents, Davis & Bowring, and now with over fifteen years of experience of hosting shooting parties in Spain, we are delighted to be able to offer access to the exclusive shooting at Las Beatas/La Cuesta in La Mancha, which is widely recognised as offering the very best partridge shooting in Spain. 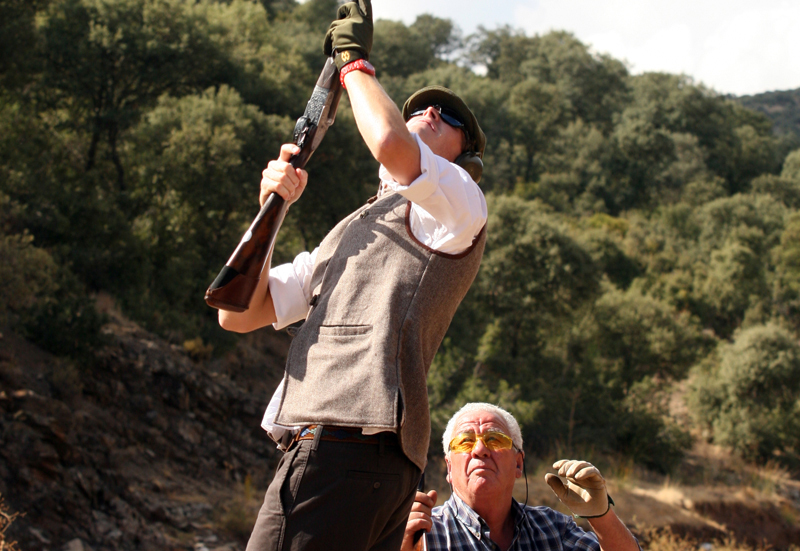 Shooting days take place over a massive area of mountainous country in the Province of Castilla La Mancha, with the core of the high bird shooting taking place in the wild ravine country of La Cuesta. 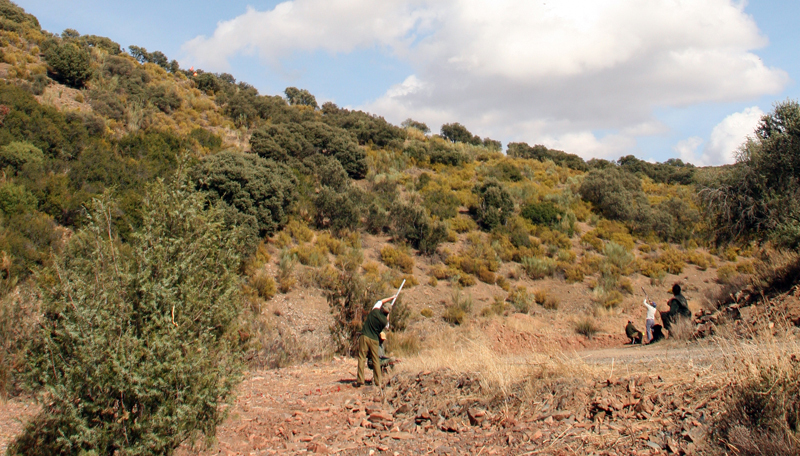 In an average year, over 100 shooting days take place at La Cuesta with daily bags of 400-700 or more birds over the season which extends from 8 October to the season’s close on 28 February. 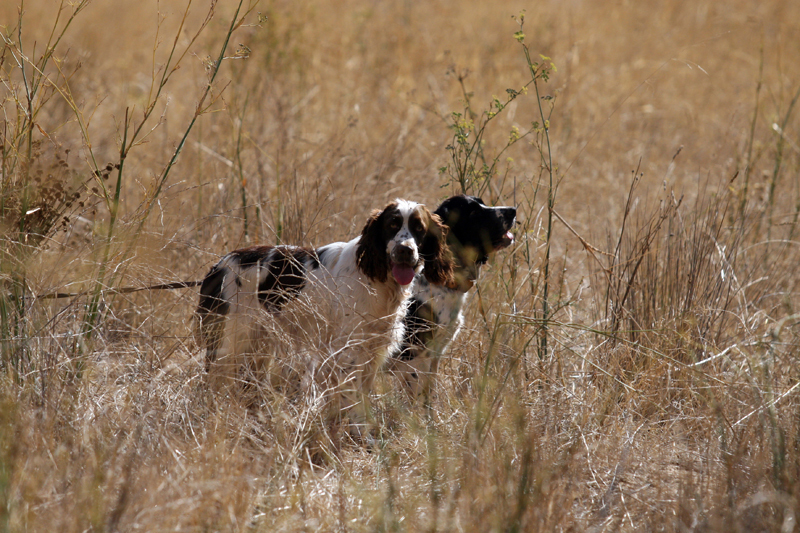 We are pleased to see that the season has now been extended to 28 February in Castilla La Mancha which will bring it more in line with some other regions in Spain that shoot until mid March. 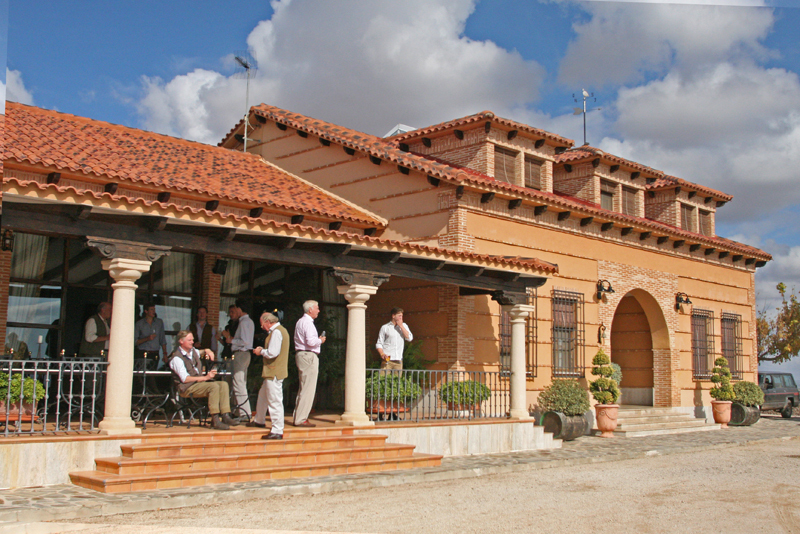 This extension will enable busy UK shooting teams to shoot in Spain in February, one of the best months to enjoy the wonderful Spanish climate in this area. 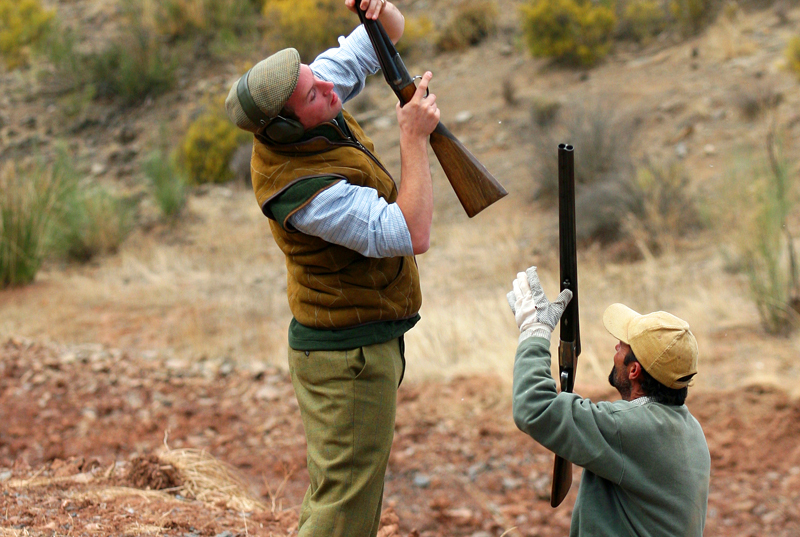 Las Beatas La Cuesta can cater for a wide range of requirements – from full accompanied shooting team of 9 guns and partners, to single guns joining a mixed group. 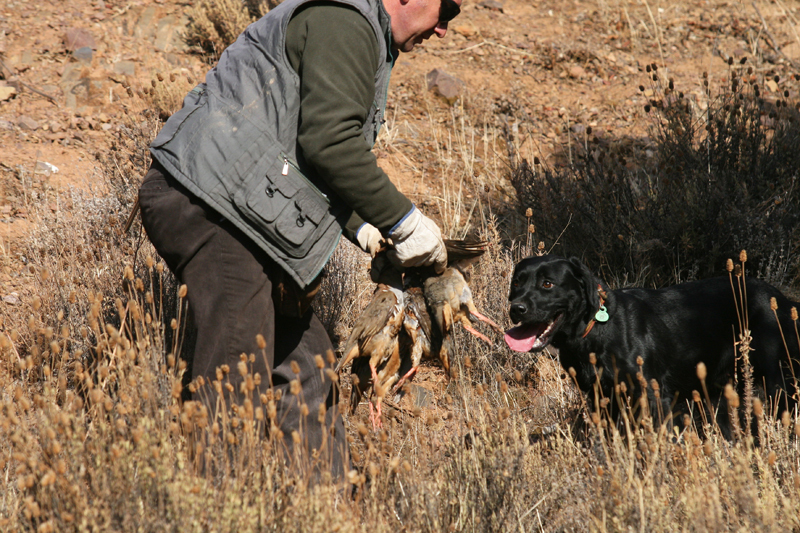 The great feature of shooting in Spain is that you have both a loader and a secretario, the latter’s duties include keeping an accurate count of the birds that you individually shoot. You only pay for the birds that you yourself wish to shoot. You do not pay for other gun’s birds. 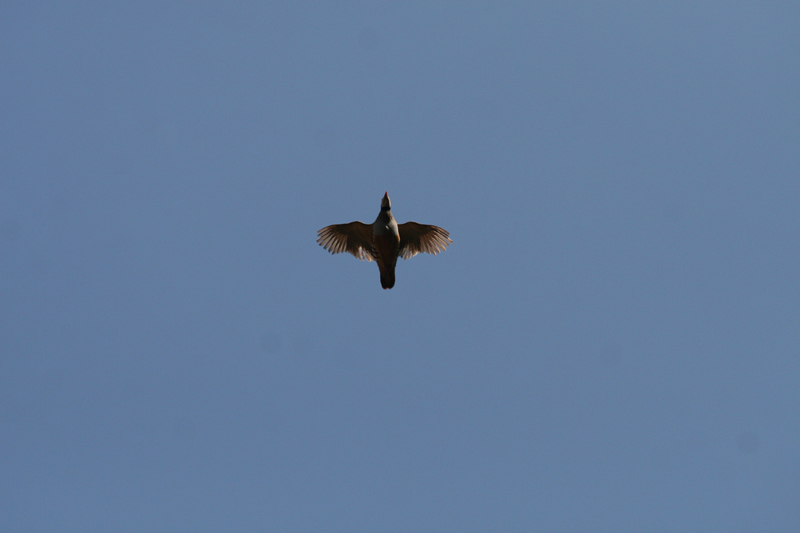 In this way you can relax and enjoy shooting only the birds you wish to shoot. 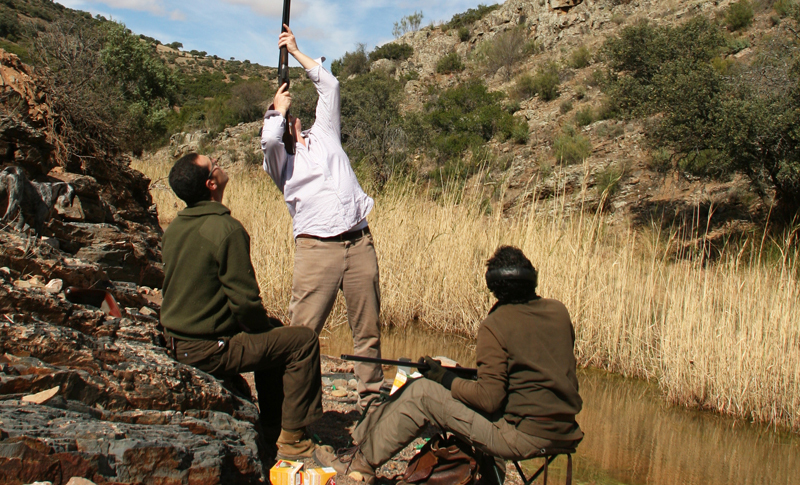 We arrange all the necessary Spanish shooting permits and all the details from the moment you arrive in Spain, including assisting you in bringing your guns through the Airport. One of our English speaking representatives (and usually one of us) will meet you at the Airport and host you throughout your stay. Arrive Barajas Airport, Madrid Midday. Direct UK flights from a number of Airports including Heathrow, Gatwick, Liverpool and Edinburgh. Arrive Finca 5.30pm. Drinks 8pm. Dinner 9pm. Return Finca 6pm, Drinks 8pm. Dinner 9pm. 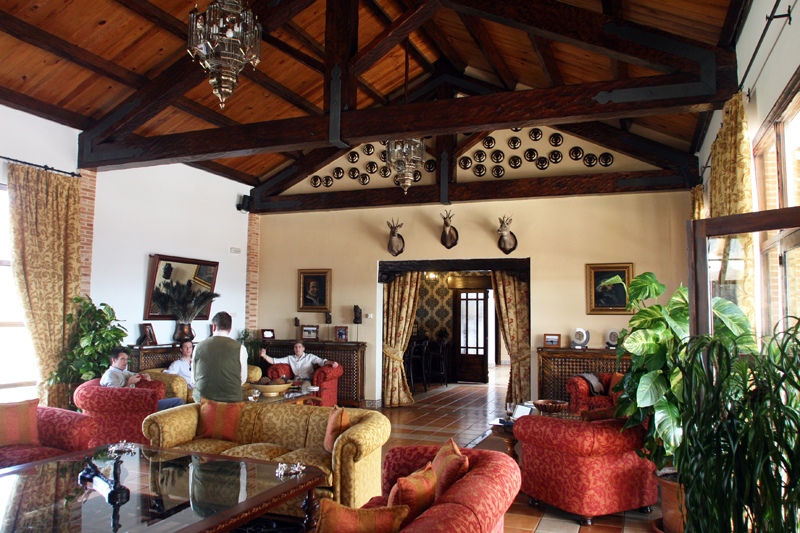 Depart from shooting field after late lunch and return Madrid Airport for 7pm. 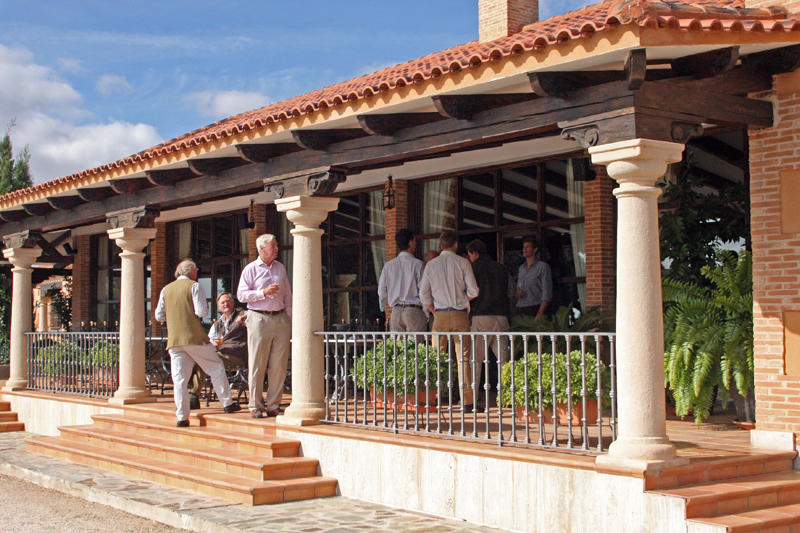 Alternatively, return to Finca for Drinks and Dinner, departure the following day. The Finca is situated 9km to the east of Villahermosa, has 24 bedrooms, and is the traditional shooting lodge of the estate. 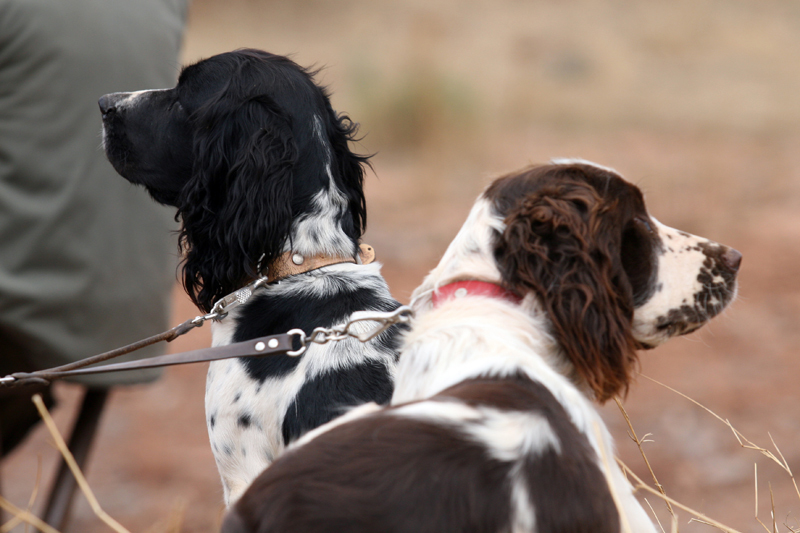 It is offered on a fully staffed and catered basis, and is the ideal venue for a shooting party. 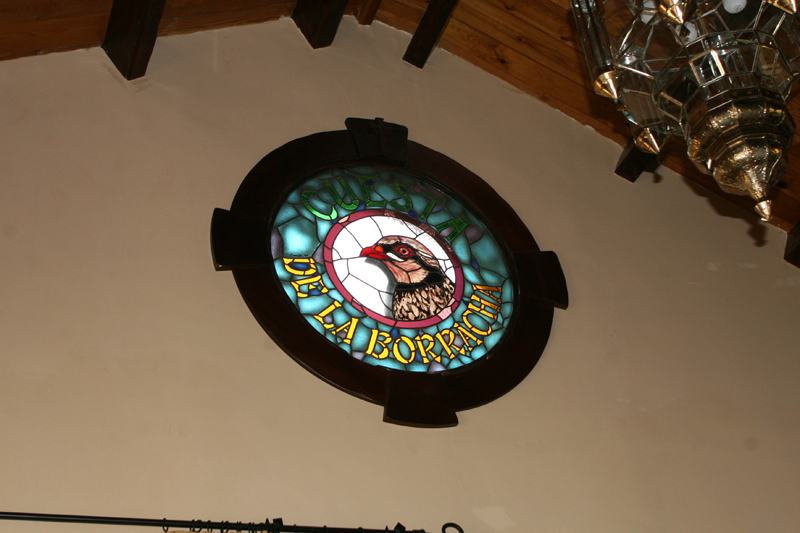 The Finca La Cuesta de la Borracha has been built on a prominent hill and has outstanding views south to the Sierra de Alcaraz. Newly constructed in October 1999, the house itself is slightly smaller than Las Beatas having 14 bedrooms with en-suite bathrooms. 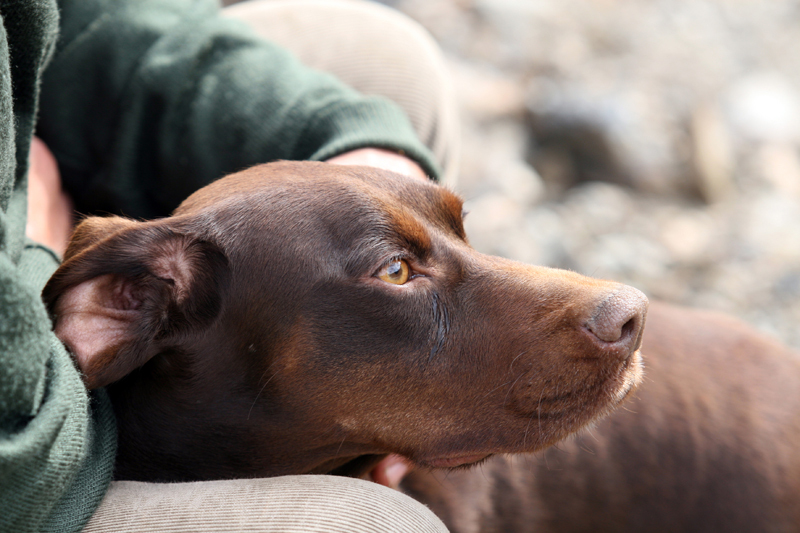 It is also offered on a fully staffed and catered basis. Both Fincas have a full time staff, and if non-shooters prefer to stay behind and join the party at lunchtime, this can be easily arranged. After shooting, guns and boots are cleaned for you and there is also a laundry service. Each room has a telephone, and there are e.coms facilities available for guests use in each lodge.